With vast industrial experience, we are involved in offering a wide range of Tool Steel Plate. Alloy Steel : ASTM / ASME A 387 GR F 5, F 9 , F 11 , F 12 , F 22 , F 91. Mac Steelage Pipe & Tube Pvt. Ltd. 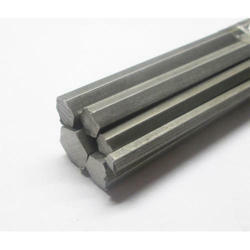 In these grade we offer Alloy Steel A182 F11 Round Bar. 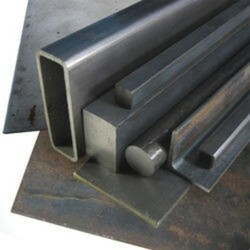 DEALERS IN : ALLOY STEEL, DIE STEEL, P-20, R2, MILD STEEL, PROFILE PLATES, ROUND. We provide Auto Parts that are available in various shapes and sizes. Our Auto Parts are made from superior components that assure high strength to the structure. The Auto Parts supplied by us are widely demanded in the market. These parts are duly checked on the various parameters of quality and other related standards.